As I am preparing for another great Knockoff Tour I thought I would first share with you some of my favorite Curb Alert! Knockoffs! 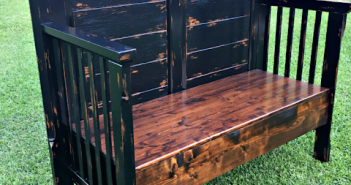 You can click on each image description and it will take you to the original post. 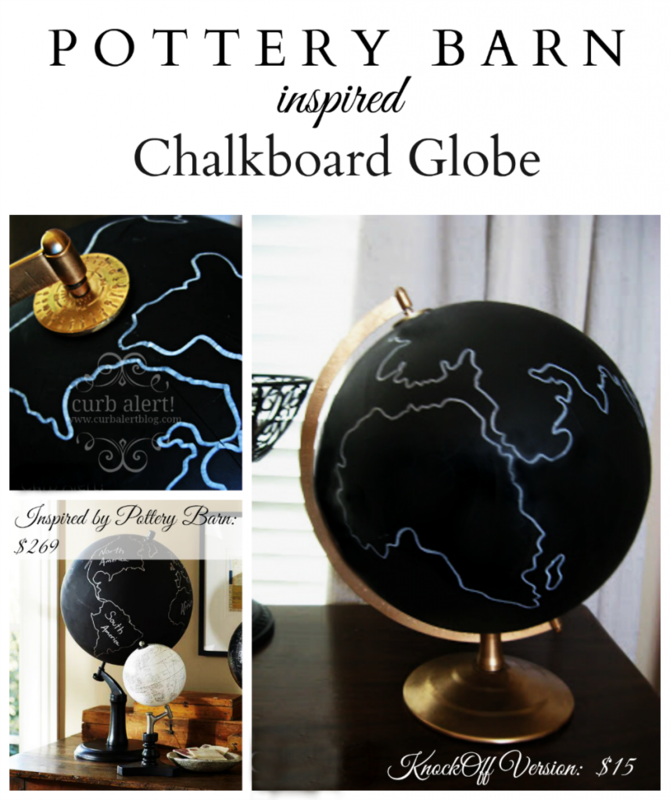 Pottery Barn Inspired Chalkboard Globe. 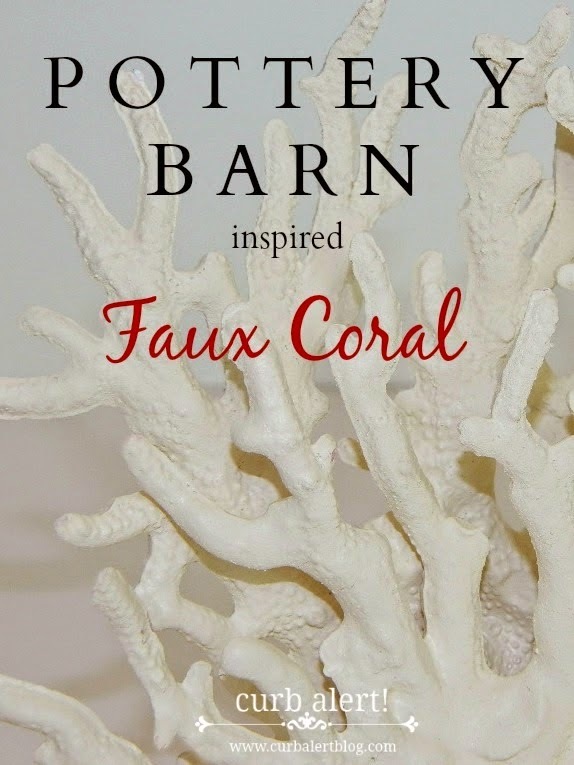 Ballard Design Knockoff Faux Giant Clam Shell Planter. I Love Glitter Toms and last year they were all the rage for the teens, but when my toddler was begging for some too I just could not stomach the $50 price tag so I had to improvise…with glitter! Thank goodness I didn’t pay the $50 because she grew out of them in like TWO months! 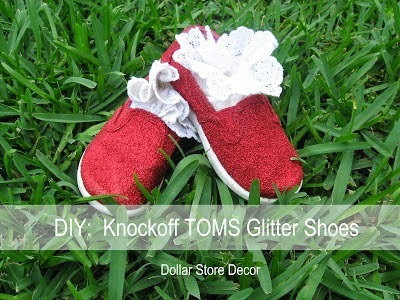 DIY: Knockoff Toms Glitter Shoes. 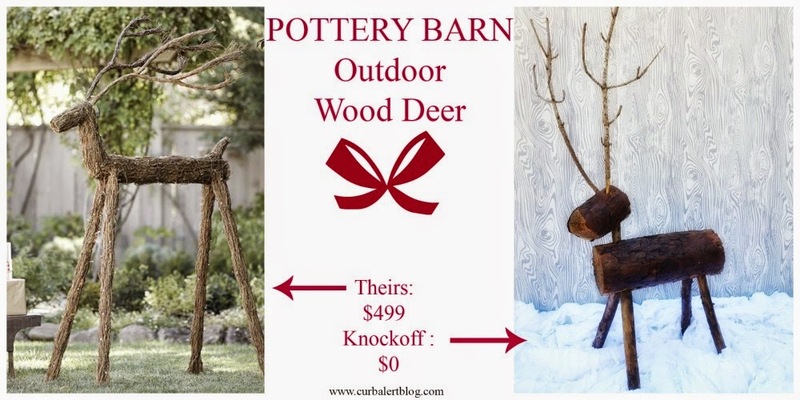 Great that glitter is cheap because it allowed me to save up more money to make some more awesome Knockoffs of the Great Pottery Barn. These no sew pillows were so simple to make…out of placemats from Walmart! 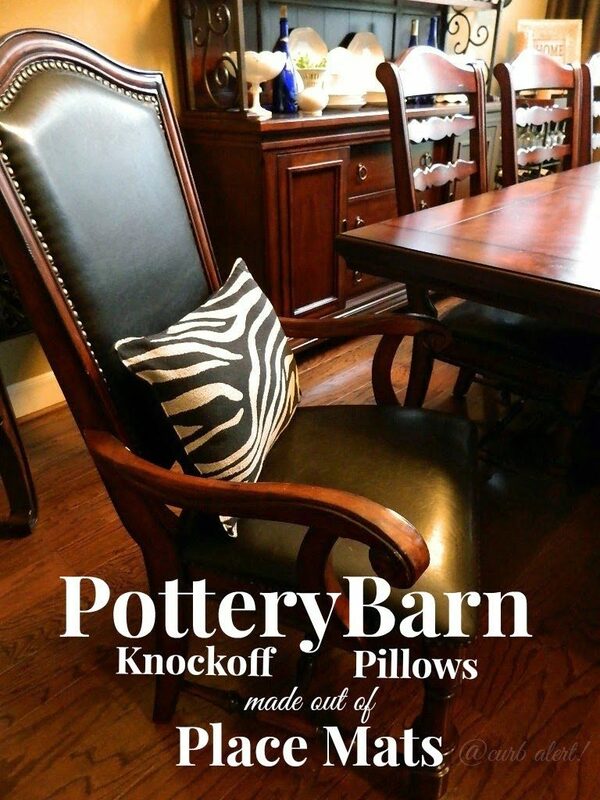 Pottery Barn Knockoff Pillows out of Placemats. Do you have one of those ugly return air vents on your wall? 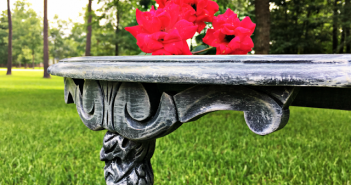 See my quick and easy fix that I did to cover up mine! 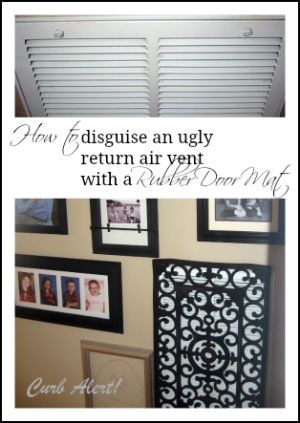 Disguising an Ugly Return Air Vent Cover. 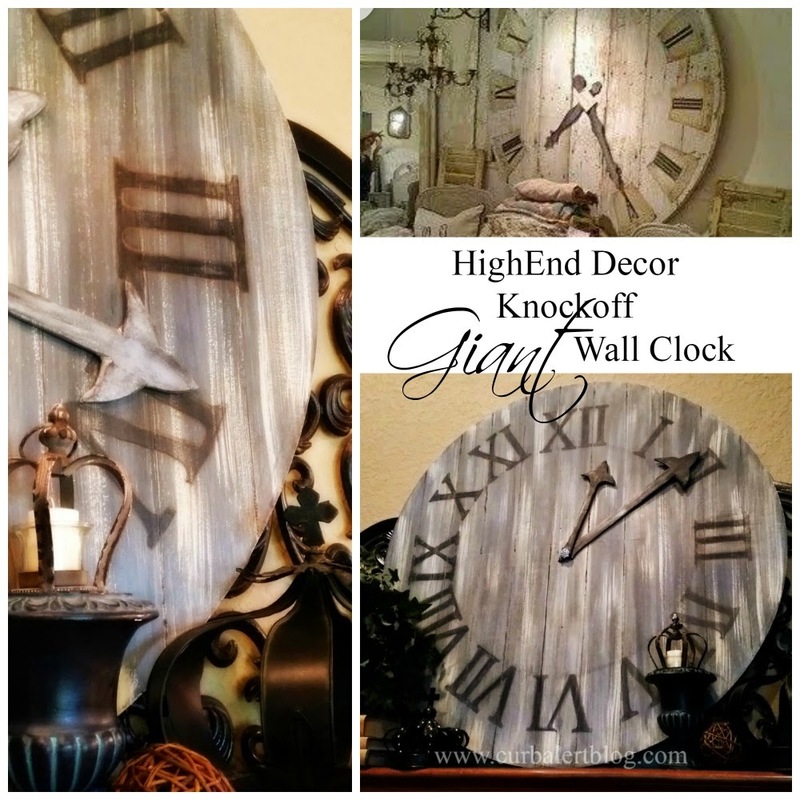 Not sure why but my Pinterest friends go crazy over this one! that I made for my friend? Luckily she hasn’t picked it up yet so I have a little more time to enjoy it in my home! 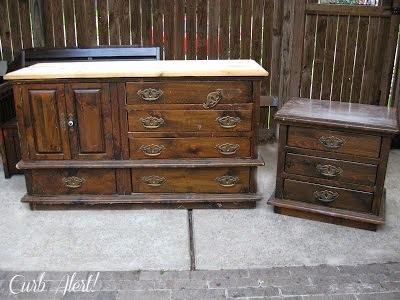 You have to see the before because you won’t believe it’s the same cabinet! And there you have it, my roundup of my favorite Curb Alert! 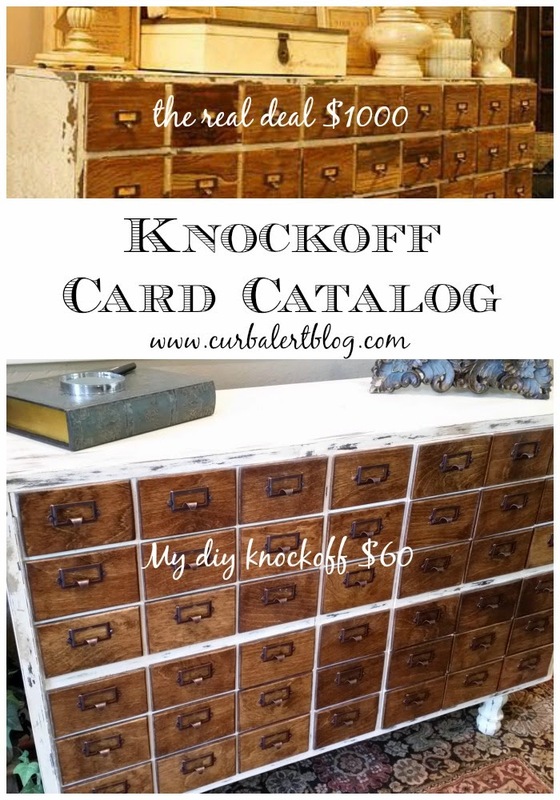 Knockoff Projects! 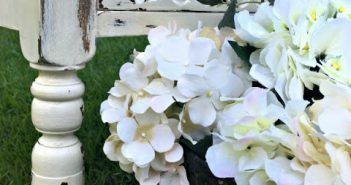 I am so anxious to share some more next week when I participate in another Knockoff Tour with my talented blogger friends. 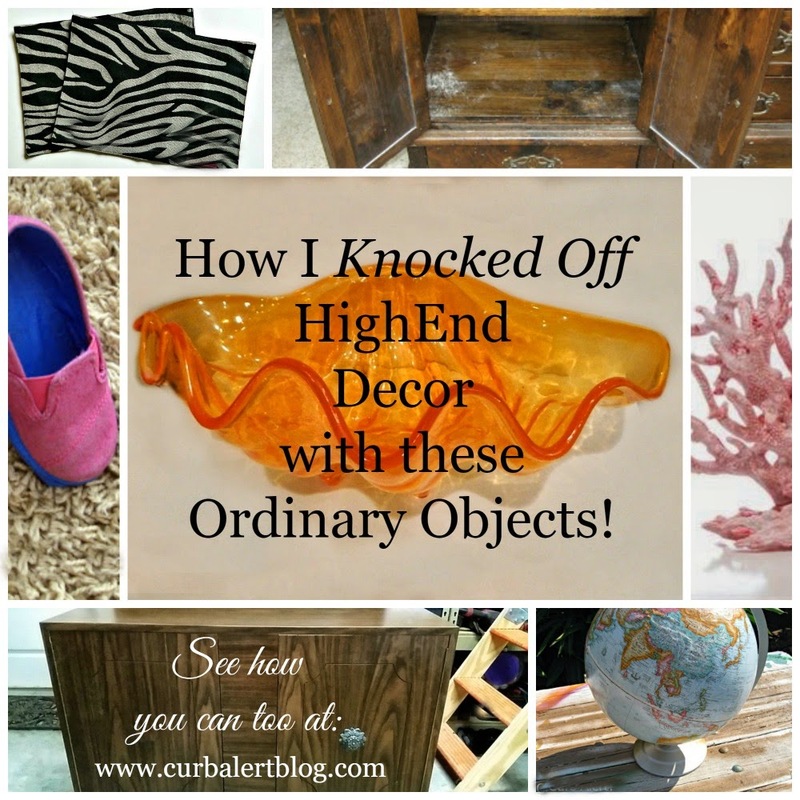 So before you throw that ordinary item out, peruse your favorite HighEnd catalog and think outside the box, you just may come up with something fabulous! So which Curb Alert! Knockoff Project is YOUR favorite?